Disney has closed its $71 billion acquisition of Fox's entertainment business, putting "Cinderella," ''The Simpsons," ''Star Wars" and "Dr Strange" under one corporate roof. Although internet providers like AT&T and Comcast directly control their customers' access to the internet in a way that Amazon, YouTube and Netflix do not, they still face threats as those streaming services gain in popularity. 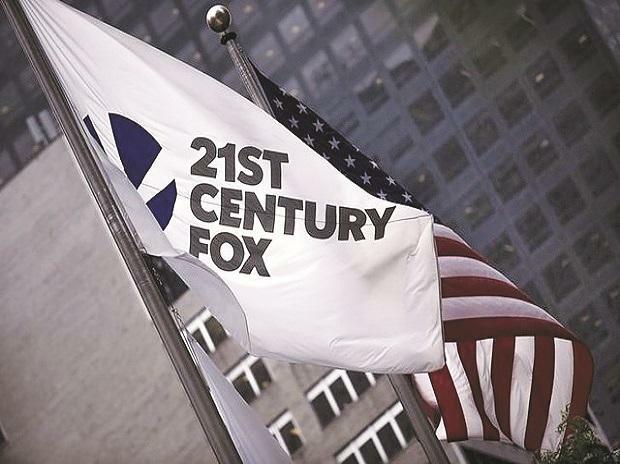 Meanwhile, Fox Corp. the parts of 21st Century Fox that are not part of the deal, including Fox News, Fox Sports and Fox Broadcasting started trading on the Nasdaq under the "FOX" and "FOXA" tickers on Tuesday.